Expand your options to Mississippi Queen with this expansion. It adds boats and rules for 6 players and for racing with 2 boats per player. New river tiles add sandbars, floating logs, and extra coal! New rules give you even more options for playing this exciting racing game. 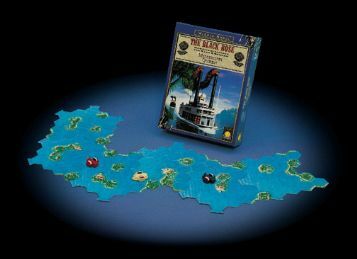 Not a complete game - you must own Mississippi Queen to play this expansion.